Big things are on the horizon for singer Lauren Jauregui. 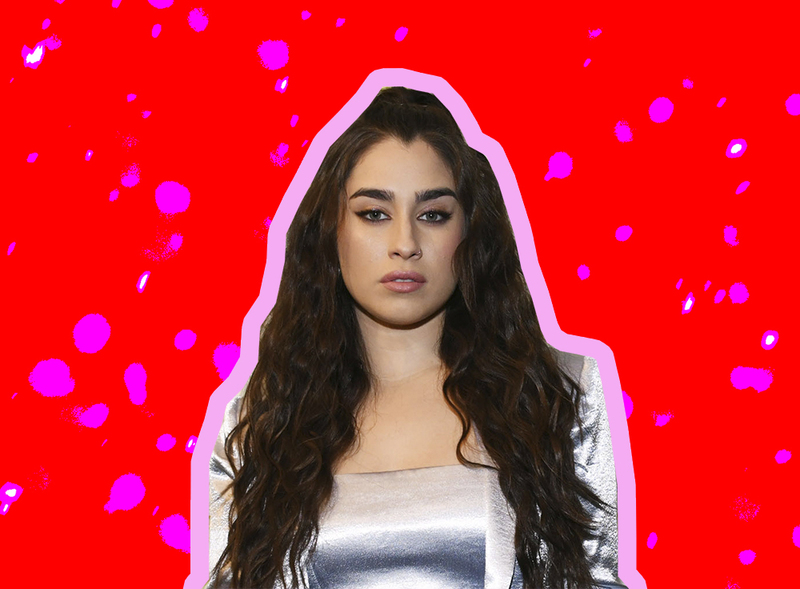 Since Fifth Harmony announced its indefinite hiatus in 2018, Jauregui’s standalone career has been taking off. She had her first-ever solo stadium performance during Halsey’s Hopeless Fountain Kingdom world tour, and at the São Paulo leg of the tour, Brazil, Jauregui dropped the tracks “Toy,” “Inside,” and “Expectations.” But fans better believe she has so much more up her sleeve. 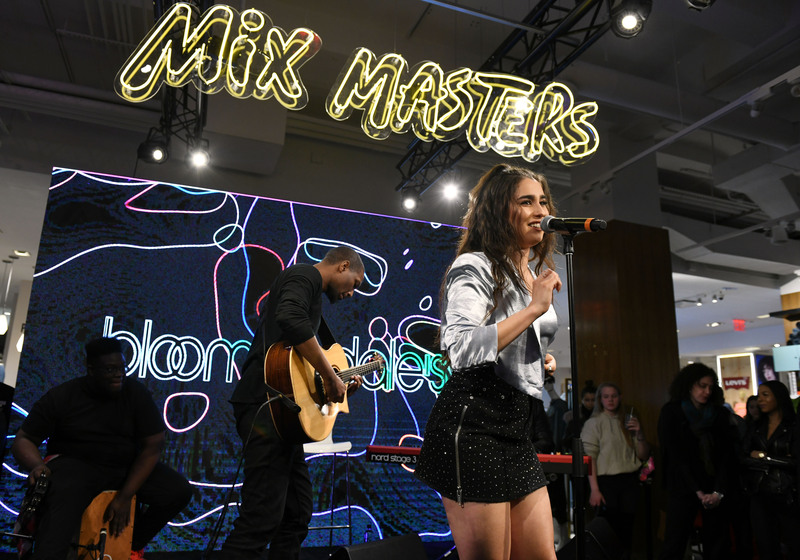 In fact, the artist recently took her solo material to another level during an intimate show with Bloomingdale’s, in honor of the brand’s spring campaign launch which unveiled newly designed fashion floors. Jauregui serenaded the crowd with a live set that she confirmed was a glimpse into her upcoming music and the next chapter of her career. “People can expect a body of work that I’ve been really curating and creating to best express my feelings and thoughts,” she tells HelloGiggles. As she solidifies her voice, Jauregui confessed that she’s often her own worst enemy through any project, and, like her song “Expectations,” the 22-year-old also admitted that she tends to have really high standards for herself. 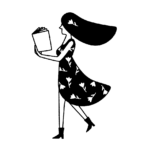 “I do often have unrealistic expectations, I think we all do, but I also have big dreams which I think is a bit different,” she shares. Even though the pressure gets to her sometimes, Jauregui prioritizes focusing on the future and envisioning what could be. "Expectations keep you limited because they box you into a certain outcome," she says. "When you focus on what you dream for yourself and trust the universe’s plan, then the disappointment when things don’t go exactly as you expected becomes less intense." On top of everything she’s working on, Jauregui confirmed that not only will she be dropping something special soon, she will also be going on tour once it’s released. “It will be a work of art from my heart and I hope [my fans] resonate with its uniqueness and truth, and I absolutely will be touring when it comes out,” she adds. The good thing is, the songstress is already a pro at being on the road from her traveling days with Fifth Harmony and has her beauty essentials locked down. “If I could only have three products with me, I would have my tinted moisturizer by Laura Mercier, a lip balm of any sort that’s nice and hydrating—Kiehl’s is amazing—and I would take some sunscreen for the rest of my body, so I don’t burn,” she says. While Jauregui’s toiletries are set, sadly there’s one important part of her beauty routine she wishes she could be better at. "Sometimes when you're touring, you're so exhausted at the end of the day, you literally just want to crawl into bed, so I need to start making sure all my makeup is removed before bed," she says.